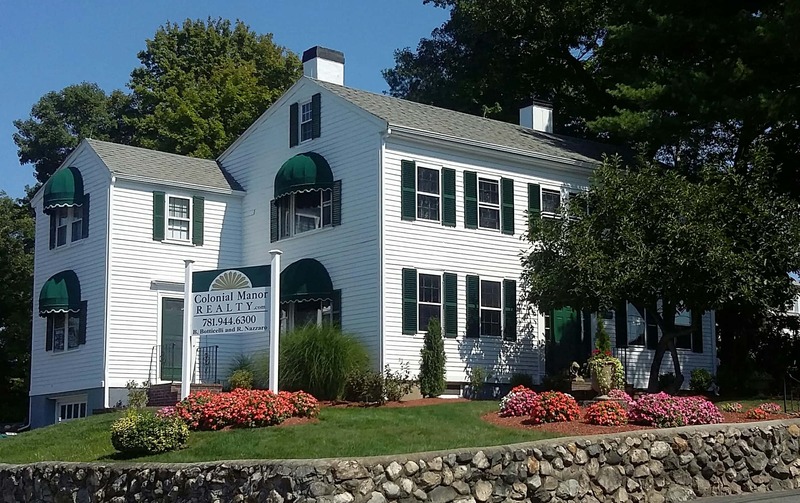 Commuters dream just steps away from Station, and 10 Minutes walk to Oak Grove: This unit boast all the amenities of Downtown Melrose, shops, restaurants, banks, cafes, bars, Whole Foods, Hospitals, access to major highways, lots more. First and last required. Move-in date 5/15. All hardwood flooring. Stailess steel appliances Cabinet space. Open concept. Lots of sun light. Big windows. Close to MBTA. High access to Metro Boston. All terms subject to change. Credit and background check 18 and older.